The federal government will announce this morning that it is taking steps to make it easier for doctors to prescribe methadone and pharmaceutical grade heroin. 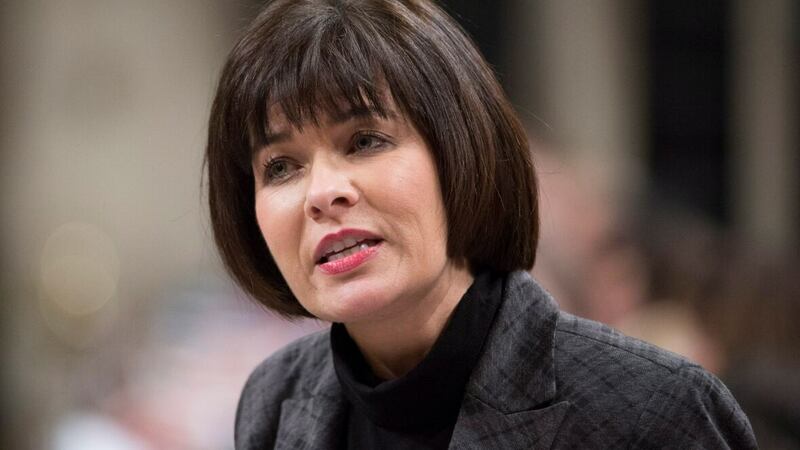 Health Minister Ginette Petitpas Taylor will make the announcement at the Shepherds of Good Hope in Ottawa, a homeless shelter that offers programs for drug addicts. CBC News has obtained some of the details in advance. Right now health care providers, from physicians to pharmacists, must apply for an exemption to prescribe, sell or provide methadone with approval from Health Canada. Now, the federal government will introduce regulatory amendments to lift this requirement and allow health care providers to administer methadone treatment without an exemption. The federal government is also planning to loosen restrictions around how to, and who can, prescribe pharmaceutical heroin, or diacetylmorphine, a drug often used to treat pain in a hospital setting. But it has also been known to help people with addictions who do not respond to other types of treatment, such as methadone and naloxone. Currently, diacetylmorphine can only be administered in a hospital. People with addictions who may need more than one dose a day find it difficult to make several trips to a hospital, especially if they are working. The federal government plans to introduce changes to the regulations that will allow heroin to be prescribed outside of a hospital, perhaps in treatment facilities or substance use disorder clinics. The changes will also allow nurse practitioners to prescribe the drug if they are allowed to under provincial laws.